The panel will explore how people and technologies will interact in the new age of smart cities and autonomous vehicles. Questions that the panel will address include: can we truly build safe future-forward transportation for all? Which users will be the first to benefit from these new technologies and revolutionary services? 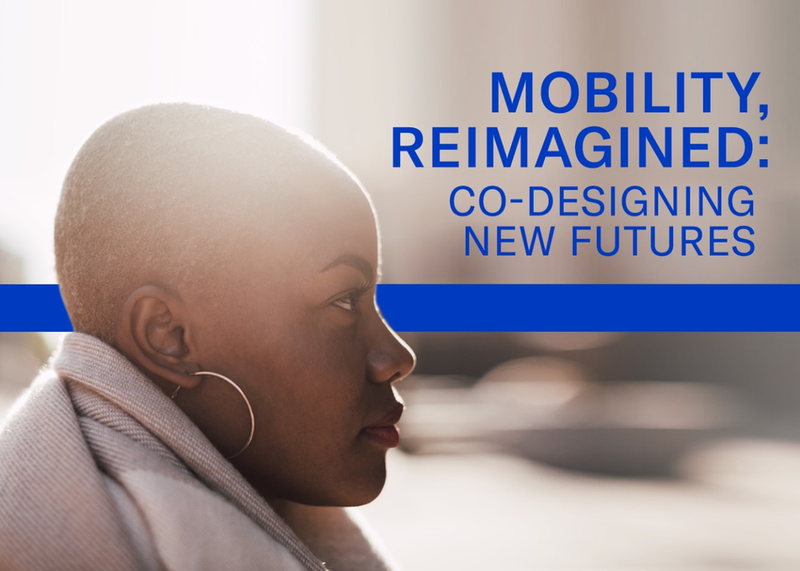 What will the implications be on mobility and the design of new frictionless technologies?